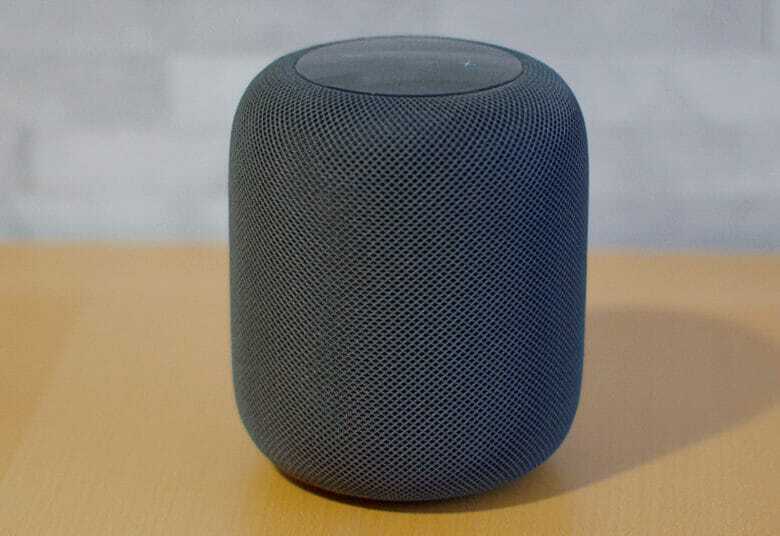 Look out for Apple Music on other Alexa speakers soon. 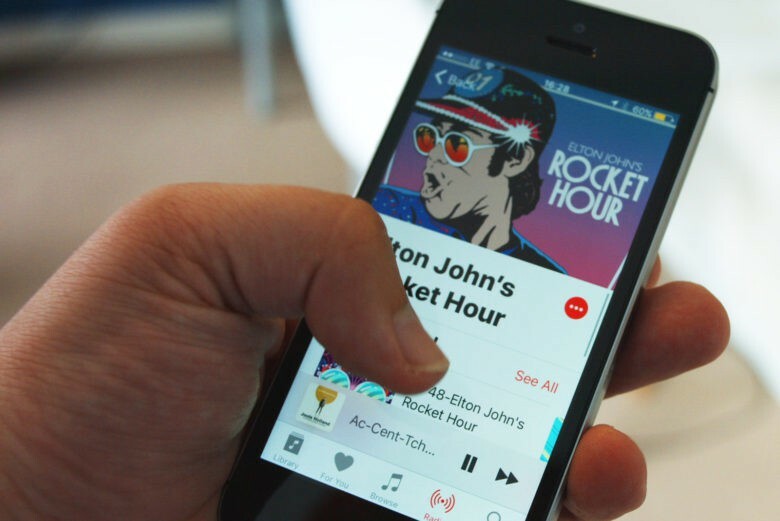 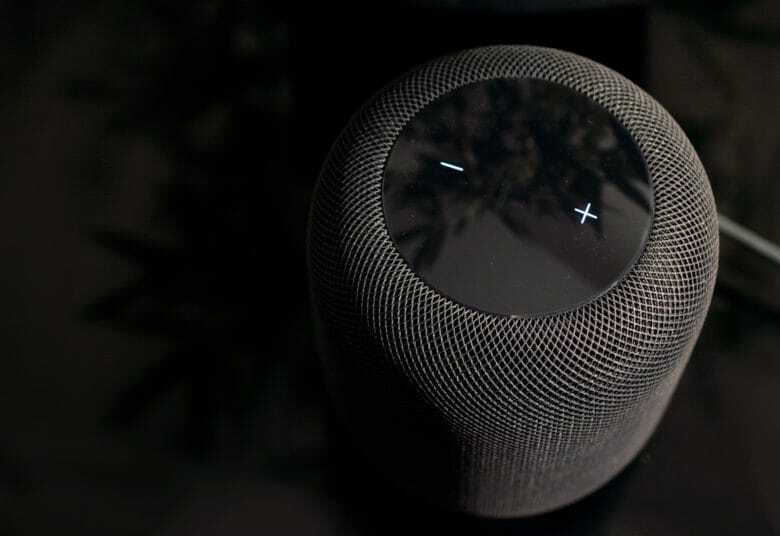 Apple Music will make its way to third-party Alexa speakers eventually, Amazon has confirmed. 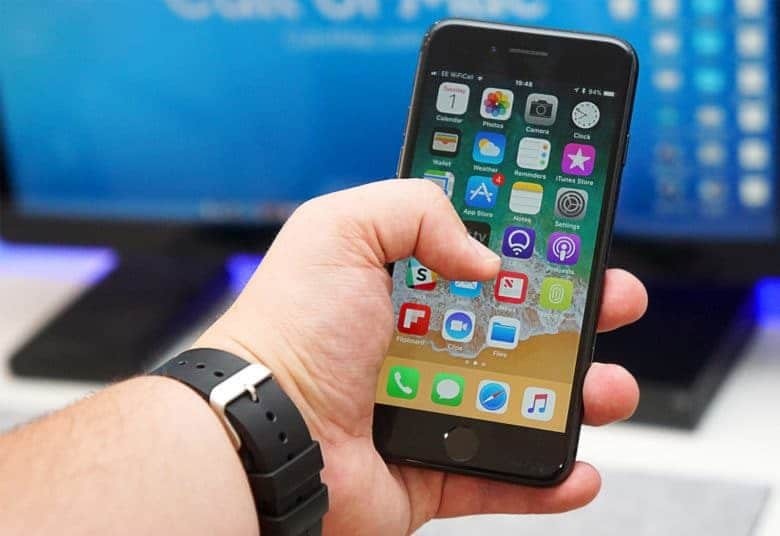 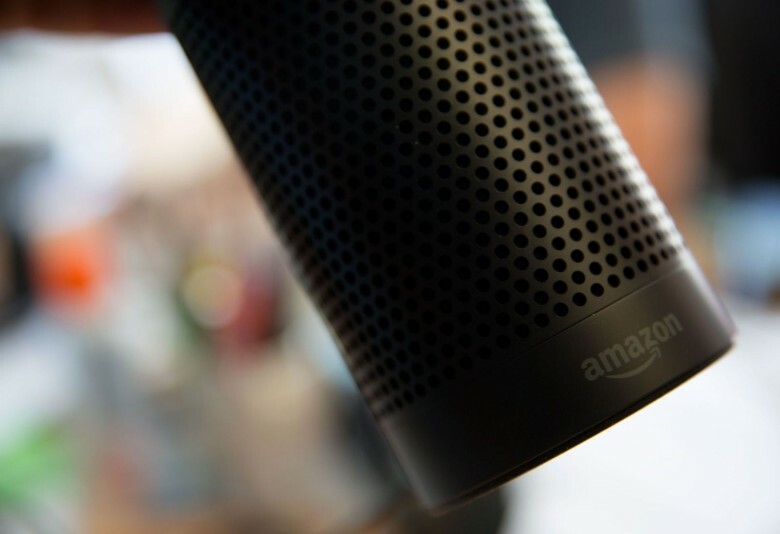 The streaming service finally joined Alexa earlier this week — you may have gotten an announcement notification on your iPhone — but it’s currently available only on Amazon’s own Echo devices. 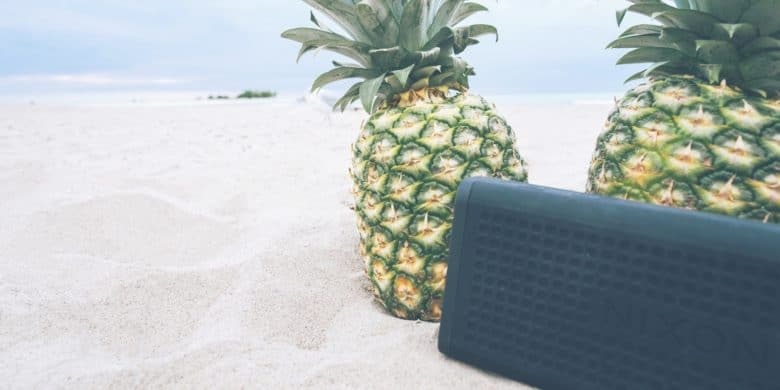 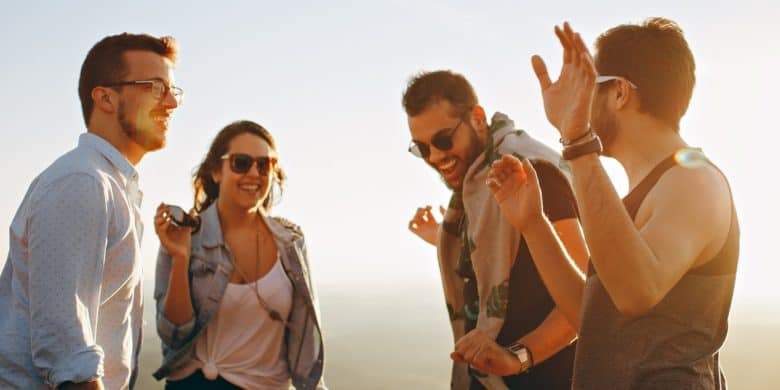 Pick up the Bluetooth speaker that fits your summer plans. 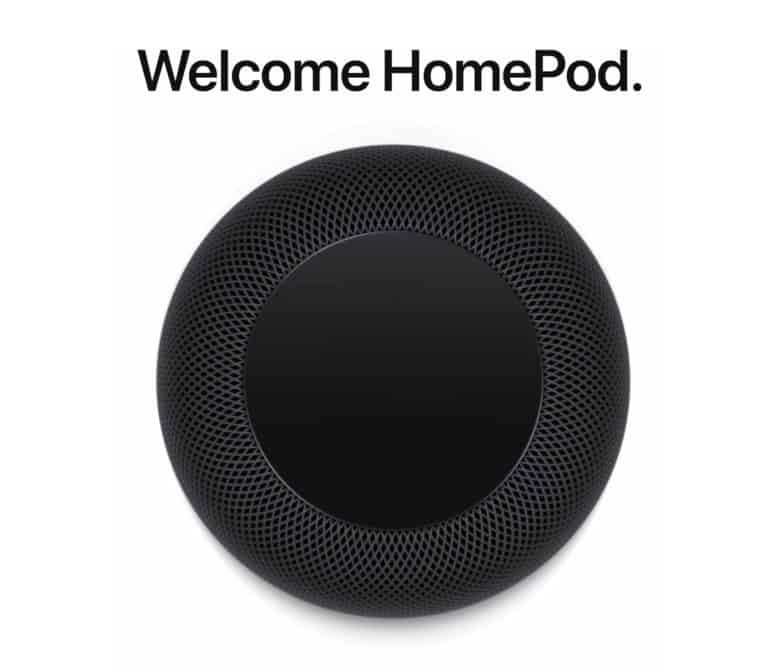 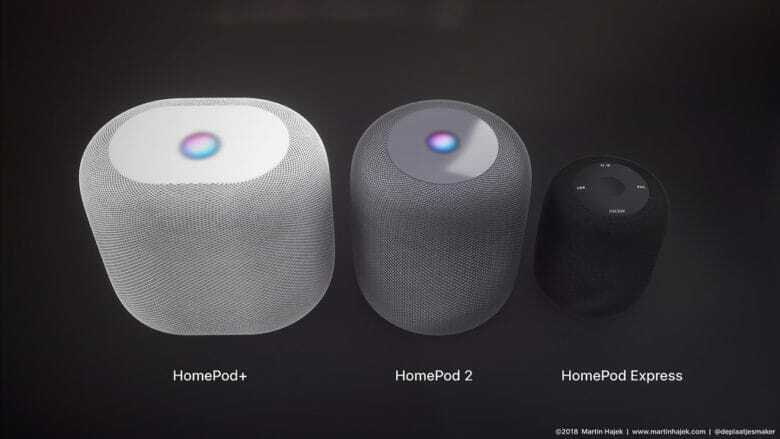 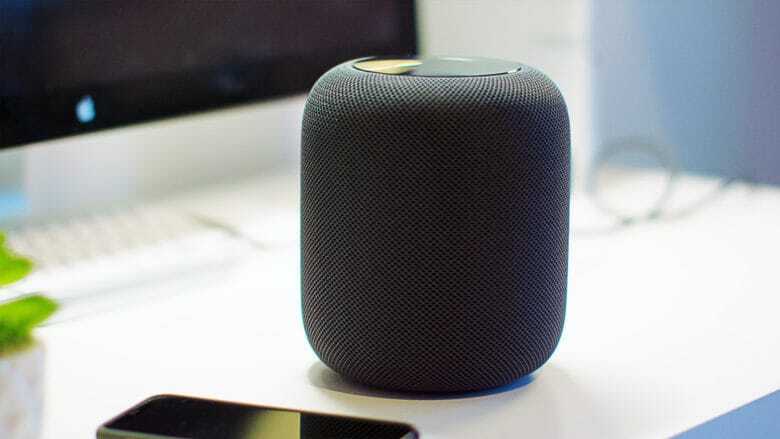 Check out Apple's new HomePod in action.